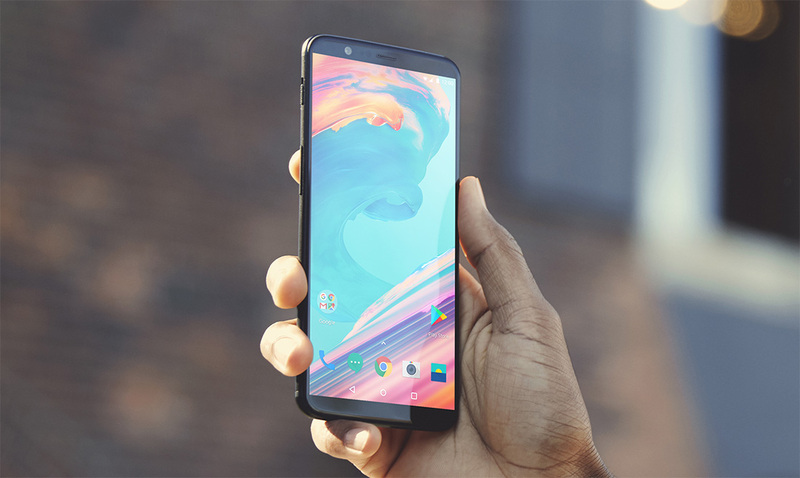 The first OnePlus 5T update was released over the weekend and it improves a handful of items. From fingerprint and face unlocks to the stabilization in video recording, the overall experience of OnePlus’ newest phone should be better. It also patches KRACK. The update is arriving as OxygenOS 4.7.2 and still Android 7.1.1. It does only contain the October security patch, not November’s.